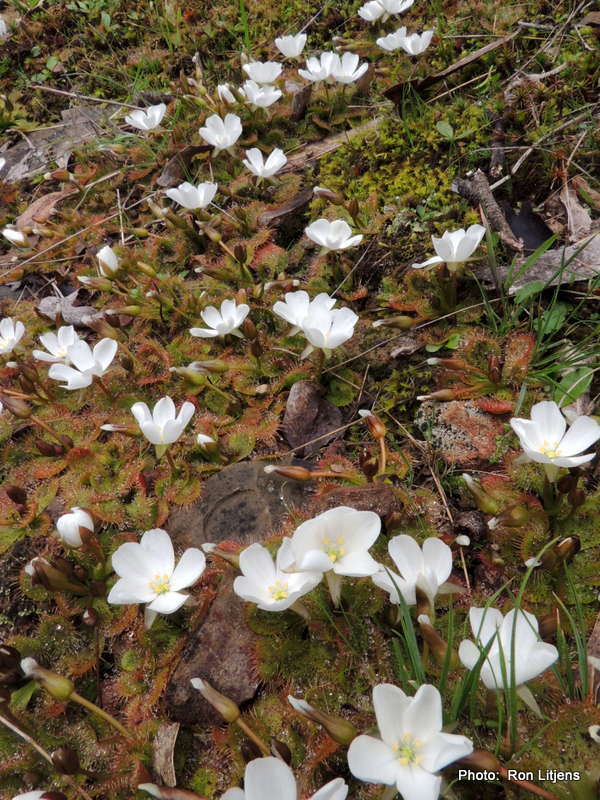 When the Focus on Fauna project was conceived by the Upper Goulburn Landcare Network coordinator Bertram Lobert back in late 2010, it was envisaged that monitoring of post-fire flora (and fungi) recovery would also form a part, albeit a minor part, of the project. However, once we had come up with the catchy title of Focus on Fauna (Focus on Fauna, Flora and Fungi seemed a bit long-winded! ), the flora/fungi side seemed to take a back seat, and the project concentrated mainly on fauna, as does this continuing blog. However, regular blogger on this site, Ronlit, has now started his own blog which should fill the gap. 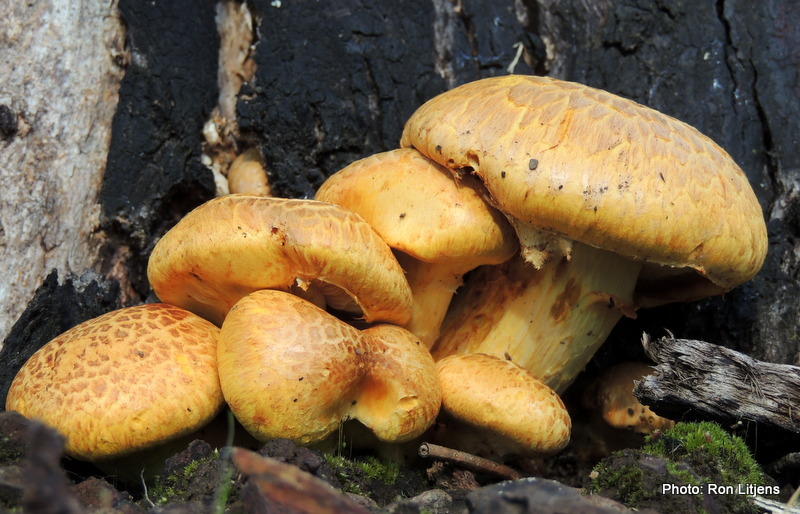 Titled Focus on flora and fungi, the blog will cover species found in the local area, including his bush block just east of Flowerdale on Junction Hill. The local Flowerdale-Strath Creek area will now have at least four nature websites/blogs running: Focus on Fauna, Strath Creek Biodiversity Project, King Parrot Creek Environment Group and Focus on flora and fungi– all with their own individual character. And the beauty of the internet is that they are only a click away – see the right-hand sidebar for the respective links. As well as his own new blog, Ronlit will continue to post snippets about fauna for Focus on Fauna.